Head to Walmart for this hot deal! Keep in mind prices at Walmart may vary by store. Just in case you haven’t tried it yet… Walmart is offering free Grocery pick-up at select locations in the St. Louis area. Simply place your order online, choose a time slot and your order will be delivered directly to your car (some areas even have the option of home delivery)! You can also save $10 on your $50 purchase with the code: FAMECARS at checkout. Customers can simply shop their grocery lists online, choose a time to pick up their orders and then pull in to a designated parking area at their local stores, where associates will load the items into their cars. Also, once you’ve become a Walmart Grocery customer, you can share your referral link with friends and they will earn $10 off their first $50 order and you will score a $10 code too (valid on a $50 order). You can earn up to $100 in bonus referral grocery credits (a total of up to 10 referrals per year)! I’m using it this weekend since I’m feeling under the weather? Have you used it yet? I know I love it! 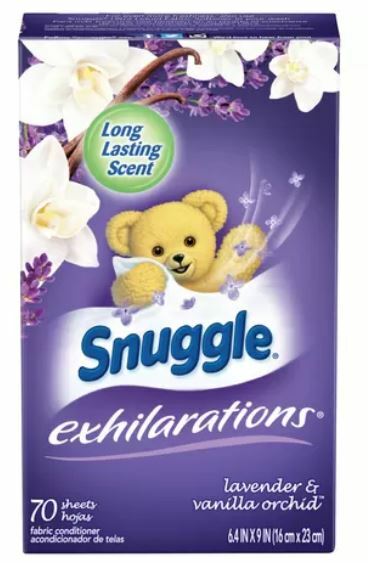 Print the new Save $1.00 on ONE (1) Snuggle® Product (excludes trial size) and then check out these deals at Walmart. Keep in mind that prices at Walmart may vary by location. Create an iBotta account or log in to see if you have an offer for $1.34 cash back when you purchase YQ by Yoplait. 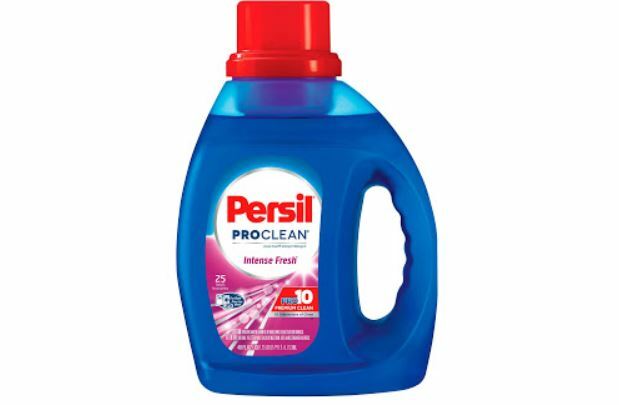 This is available at Walmart for $1.34 so after your cash back through Ibotta it is FREE! If you’re not an Ibotta member, sign up HERE. Right now new members can earn up to $20 just for joining! *Keep in mind offers may vary on the Ibotta app. Let us know if you have it! 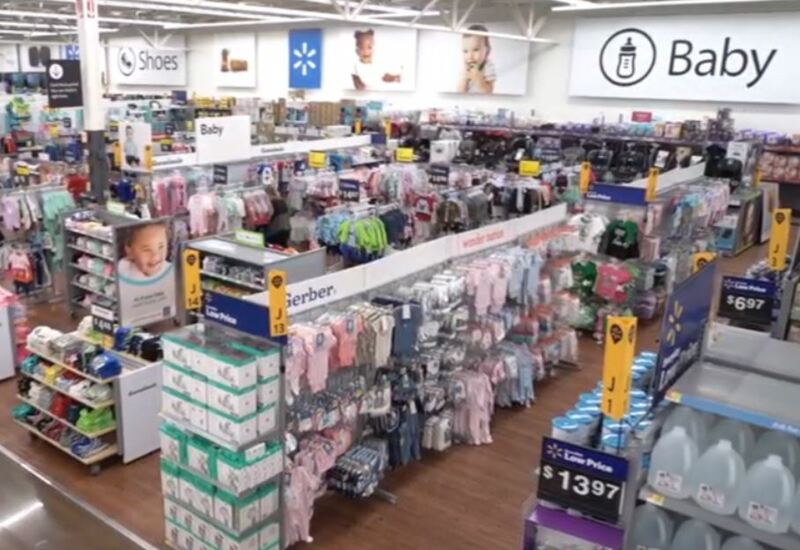 Walmart is hosting Baby Savings Day at select stores February 23rd! Some of the “Baby Savings” bargains have already been discounted online at up to 30% off if you want to check them out before the in store sale. Save on items such as: strollers, cribs, car seats and formula during the in store event beginning at 10:30 a.m. and lasting until 4:30 p.m. Walmart says it’s a hands-on opportunity for you to demo baby gear, talk to specialists and take home samples and coupons for your growing family. Plus of course cash in on some of their lowest prices on everything for baby. You can view the full list of stores HERE. 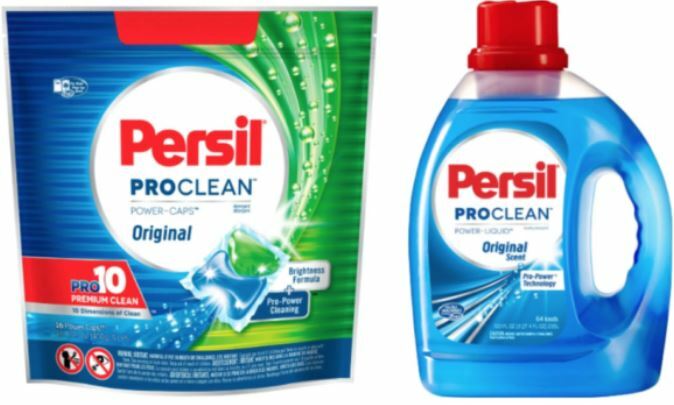 Check out this hot deal on Persil Laundry Detergent at Walmart. 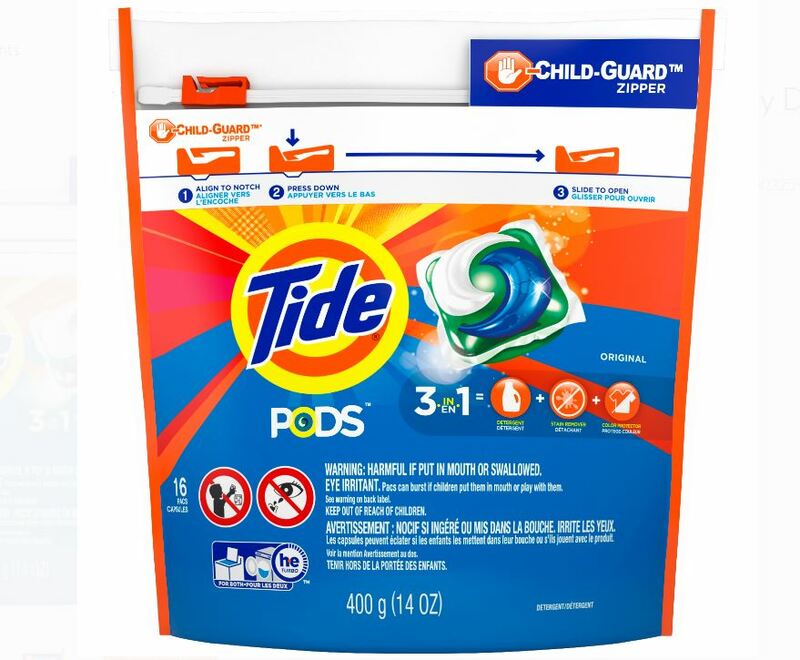 There’s a new high value Tide Pods $3 off coupon available. Print it now and then check out this deal at Walmart. 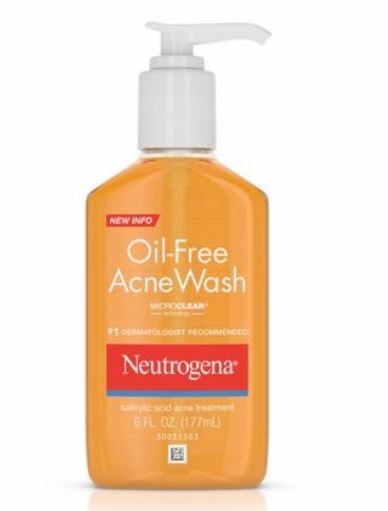 Print these new high value Neutrogena coupons and then check out the deal idea you can grab at Walmart. Keep in mind prices at Walmart may vary by store and region. 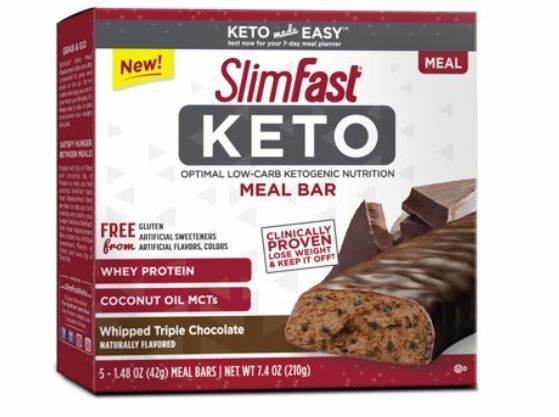 If you’re trying KETO you may want to print this new Save $3.00 on any TWO (2) SlimFast Keto products coupon. Here’s a deal idea at Walmart. Check out this HOT deal at Walmart. Keep in mind prices at Walmart may vary but this is the current online price for in store. Need new soap? I do! 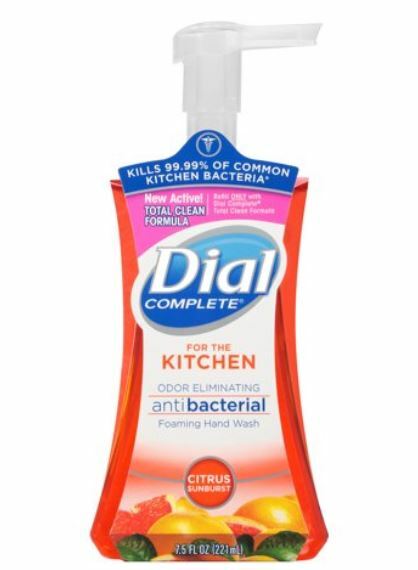 Print this Save $1.50 on TWO (2) Dial Complete® Foaming Hand Wash Pumps coupon to cash in on this deal at Walmart. I went to Walgreens last night and the lowest price I could find on any soap products was $1.99 so this is a great deal.